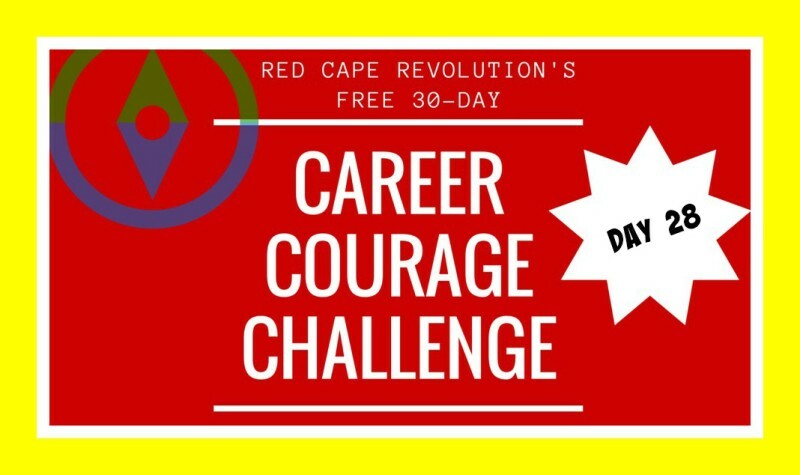 We’re at Day 28 of our 30-day Career Courage Challenge, and you are amazing! Please be sure to tell us your experiences with the challenge in email or in the Comments at the end of this article, or on Facebook and LinkedIn, too. I’ve been taking the challenges along with you–read my notes in each day’s Comments. On Day 15, you got clear on what you wanted career courage for. 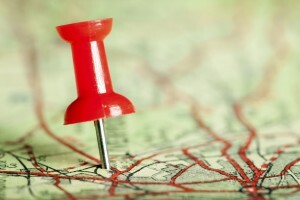 Today, let’s take that a step deeper and map out our broader vision around those reasons. A big vision. A brave vision. In other words, what are the experiences, results, learnings, and opportunities that you want courage to help get you? What will it really look and feel like? What will you need to start doing? To stop? Who do you need to be alongside you? What other support do you need–now and in the future? Taking the time to get your vision in place will help you decide what to say yes to, and what to say no to, as you put your career courage to work going forward. Let’s paint the picture today.